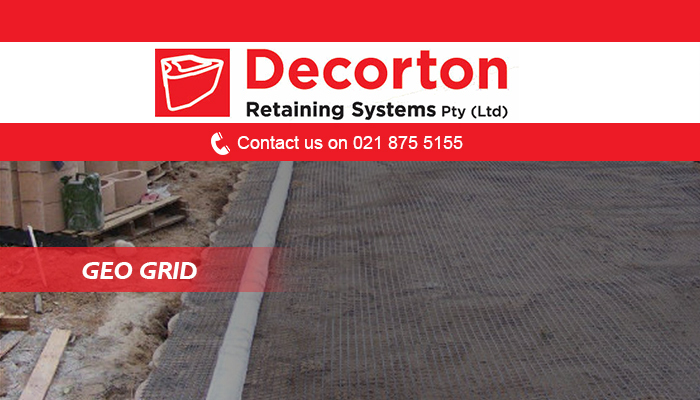 If you are in need of a retaining solution, whether for landscaping purposes, or to create a driveway, the team at Decorton will gladly assist!We offer retaining design and installation solutions to both residential and industrial clients. 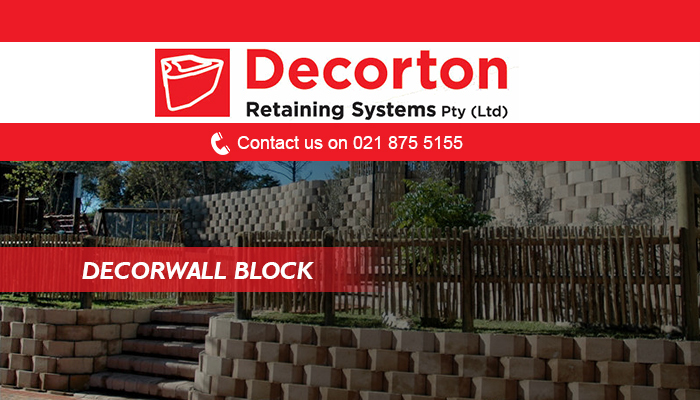 Our company has been providing loyal and efficient retaining options to clients across the Cape surrounds since 1992, and we are known for our superior products and client service. Clients often make use of our designs and services for landscaping, canal lining, installation of embankments, staircases, slope stabilising, and more. 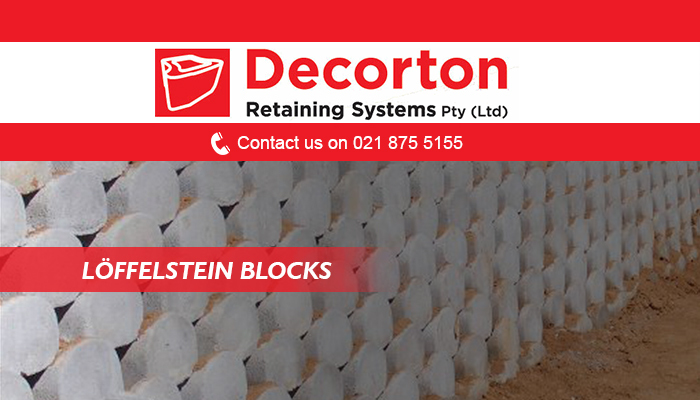 By using only the best products available on the market, we are able to ensure professional and effective retaining solutions for each of our valued clients. 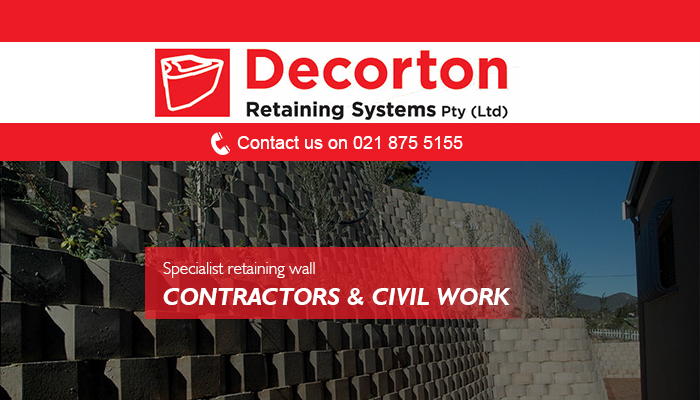 At Decorton our main focus is on providing clients with beautiful and stable retaining walls that meet their personal requirements. The team has years’ experience in ensuring that your retaining project is efficient and lasting, and can install anything from a garden feature, to a driveway. 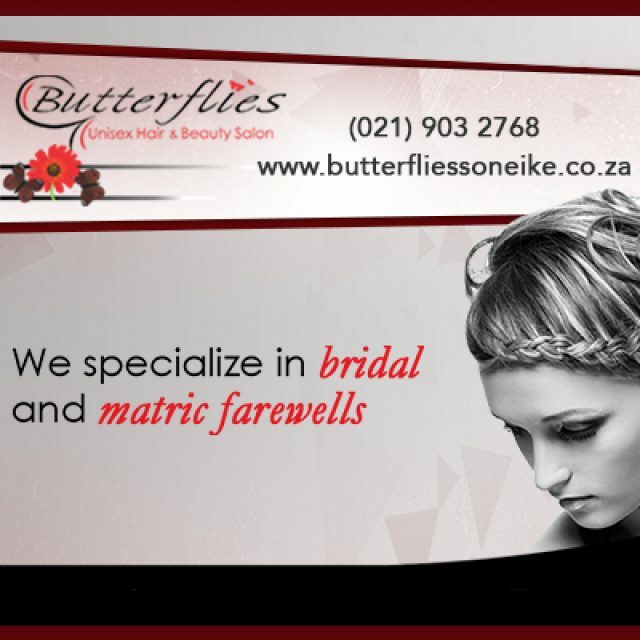 We care about our clients and will go out of our way to assist. During each project, we make sure that we follow installation and safety precautions to ensure a professional and durable result. Furthermore, our installations are also environmentally friendly. 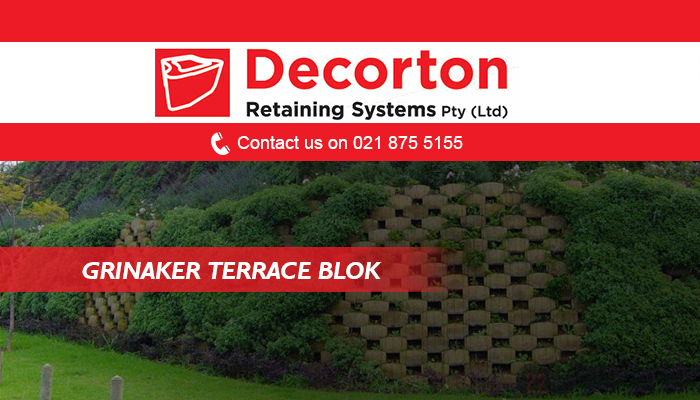 Due to the cavities created by the retaining blocks, a lot of clients choose to create beautiful gardens in their retaining walls. 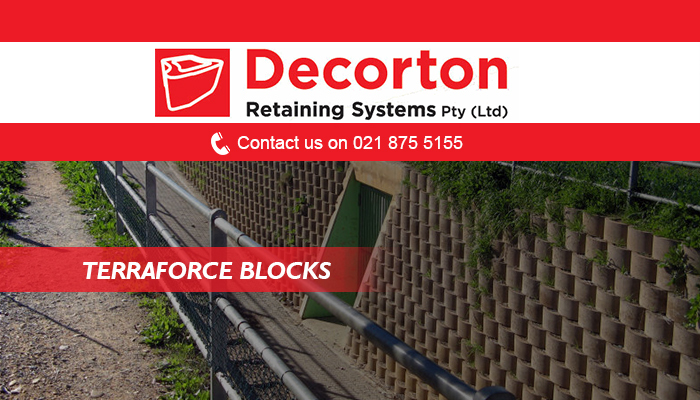 If you would like to find out more about how we can assist with your retaining needs, you are more than welcome to get in touch with us via phone or email. 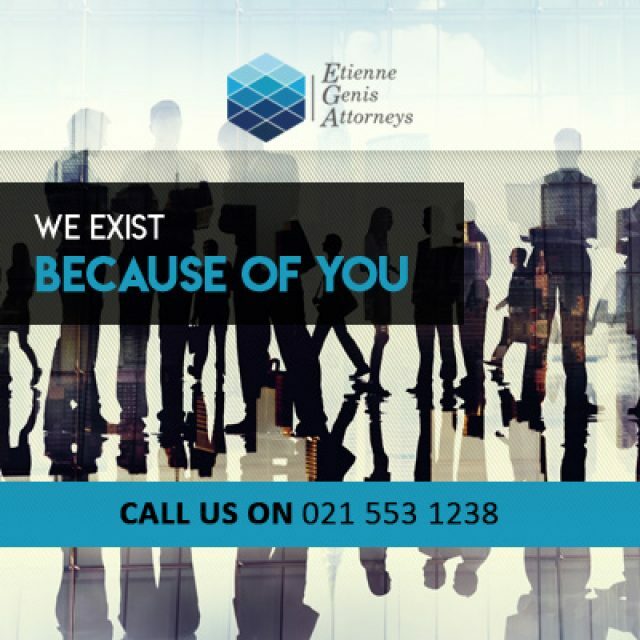 We specialise in a wide range of legal requirements. 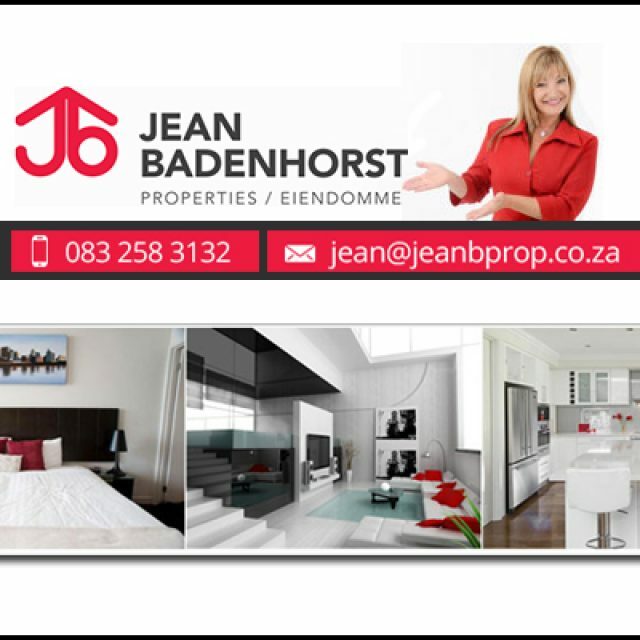 Jean Badenhorst Properties specialise in the letting and selling of residential property, especially in Brackenfell and Belville. 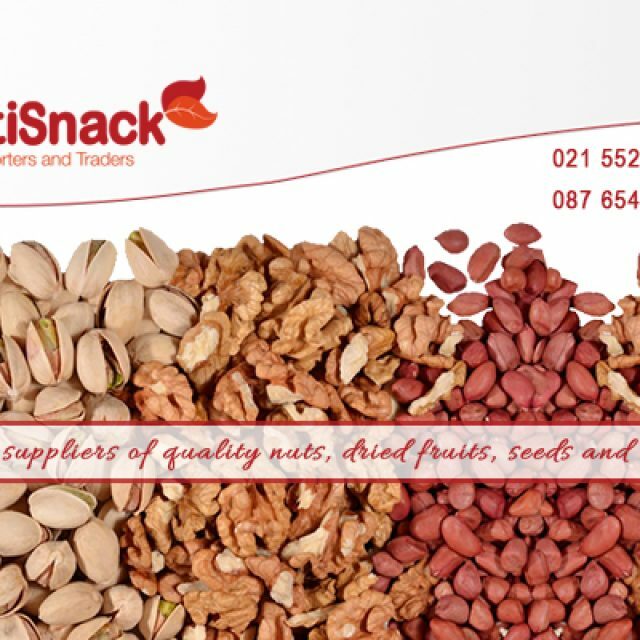 We import, distribute, and offer a range of snacking products.